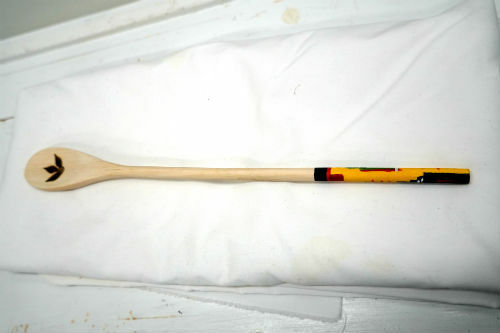 View cart “Decorative Wooden spoon with Dashiki pattern” has been added to your cart. 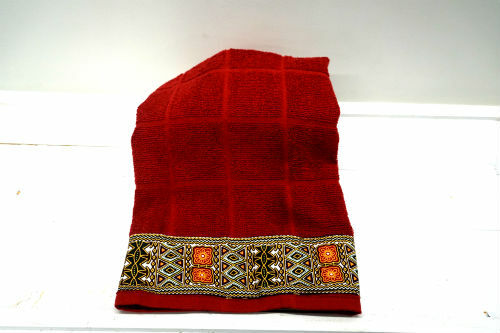 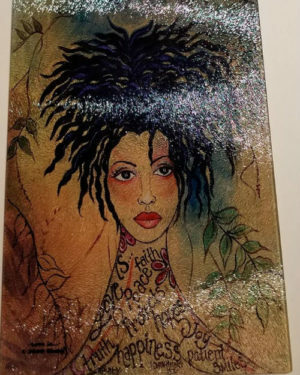 A beautiful oven mit featuring a timeless and popular work of art by Sylvia “Gbaby” Cohen depicting a woman of African descent with natural in Afrocentric attire. 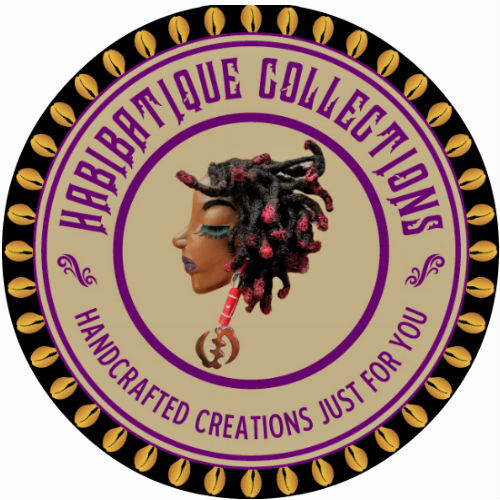 A true Nubian Queen. 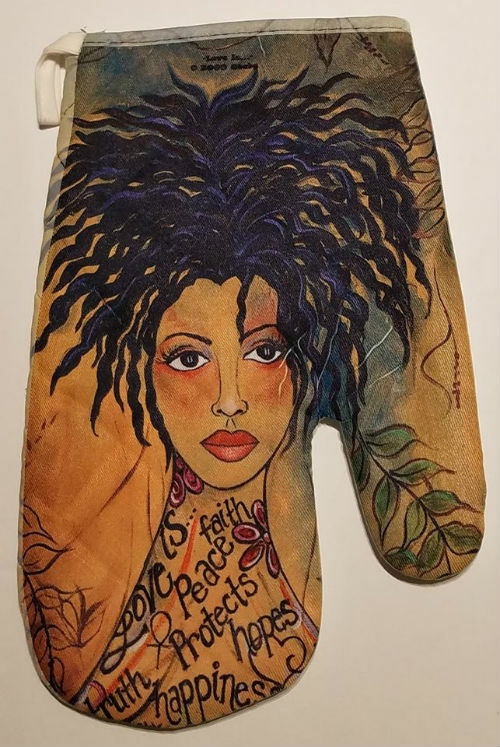 This African American oven mit weighs 1.5 lbs. 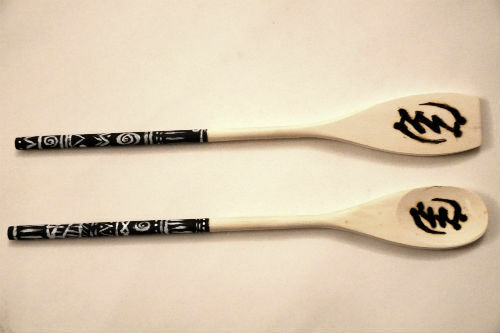 Use them to beautify your kitchen.